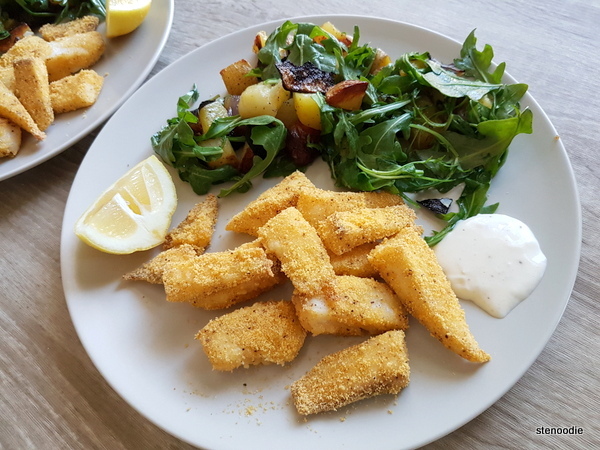 April 17, 2019: Here’s another Chefs Plate meal! 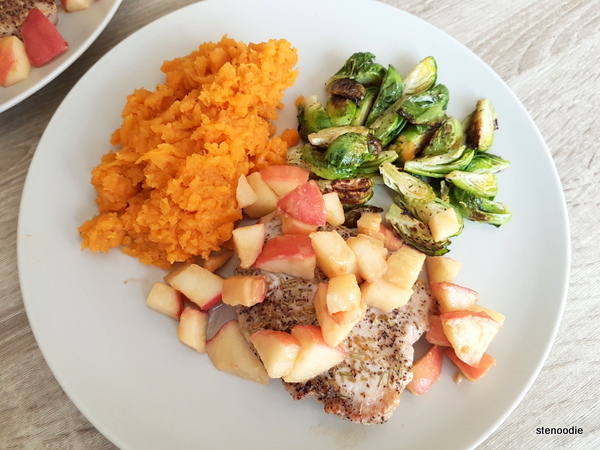 This is the Rosemary Pork and Apple Chutney with Mashed Sweet Potatoes and Brussels Sprouts. 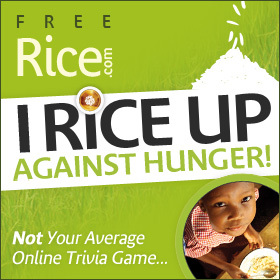 It has a difficulty level of “easy” and takes 30 minutes to cook. 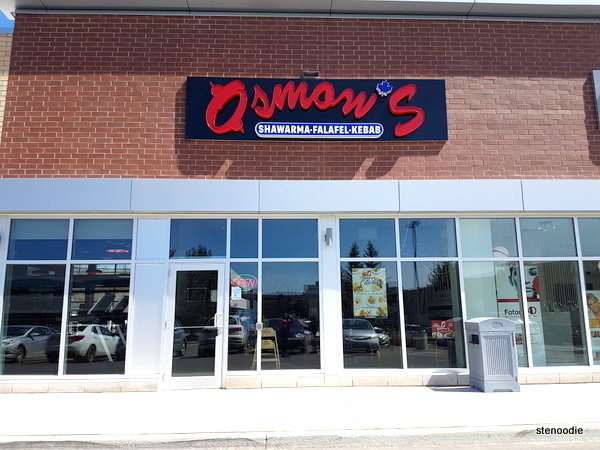 April 13, 2019: It had been a while since I had been to an Osmow’s for some Mediterranean wraps or platters. 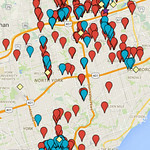 I recall really enjoying their generous platters and shawarmas when I first visited the Richmond Hill Bayview location. 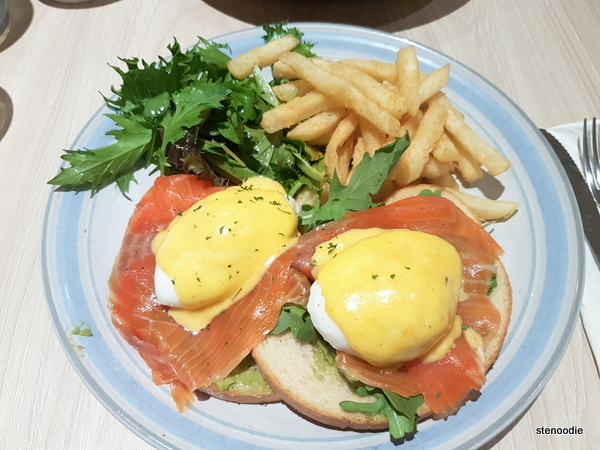 April 19, 2019: There is a new brunch spot in Markham! 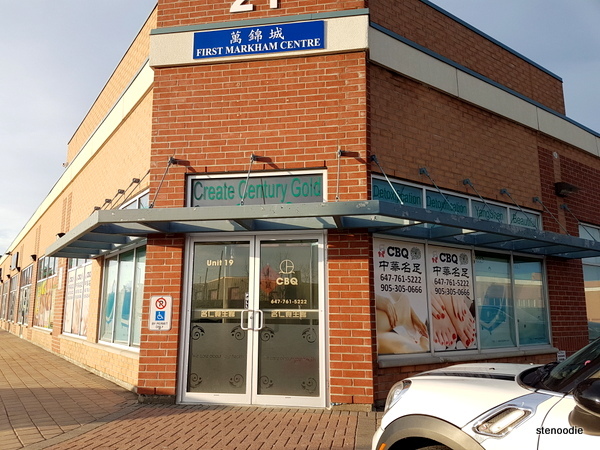 A Corner Cafe is located at Highway 7 east of McCowan Road directly across from Markville Mall. It’s also close to a Krispy’s Kajun Chicken and replaces a former Green Grotto location. 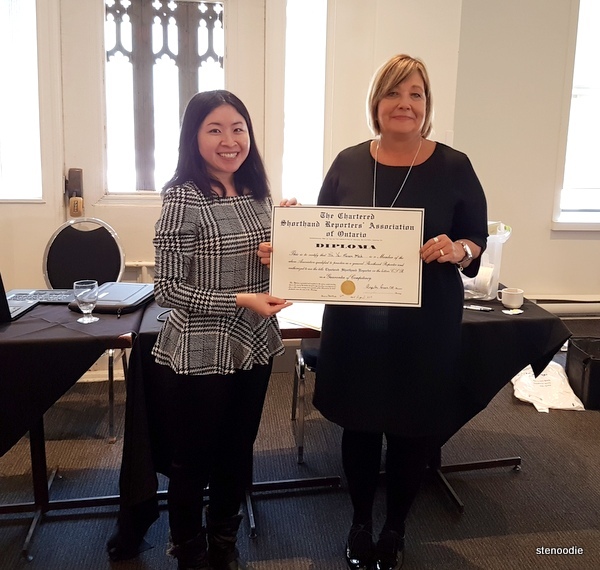 April 6, 2019: This year’s Chartered Shorthand Reporters’ Association of Ontario Conference was held once again at the Oakham House at Ryerson University. 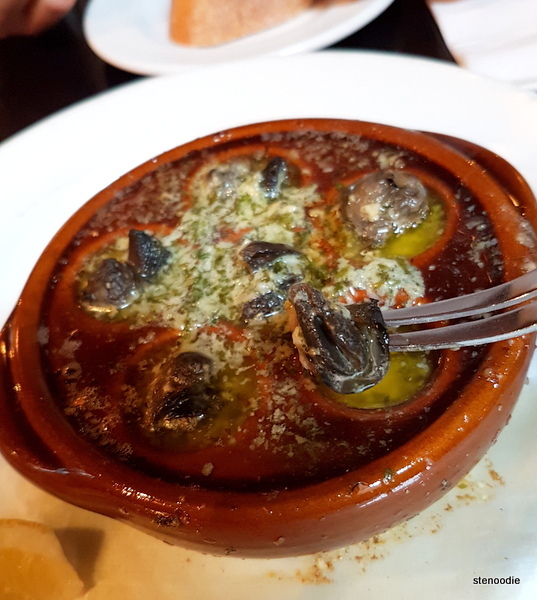 March 30, 2019: After experiencing some optical illusions, we were famished and arrived for our brunch reservation at Le Papillon on Front, a French restaurant.